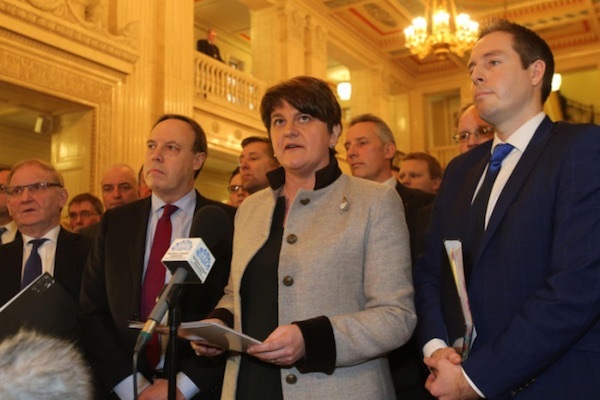 The north’s largest unionist party is increasingly fearful ahead of next month’s Stormont Assembly election amid predictions that it could fall below the thirty seats it needs to hold on to its veto over political change in the north of Ireland. 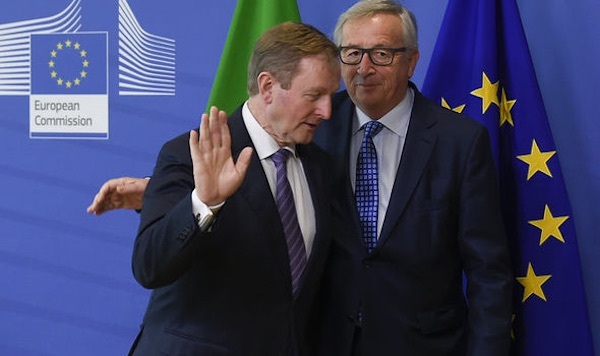 The embattled 26 County Taoiseach, Enda Kenny, has said that the eventual Brexit deal must allow access into the EU for the Six Counties of Ireland still under British rule in the event of Irish reunification. 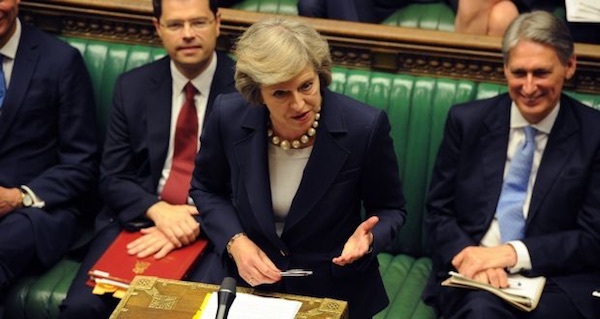 British Prime Minister Theresa May has been condemned after she hit out at the families of those killed by British soldiers and their legal representatives during a debate at the Westminster parliament. 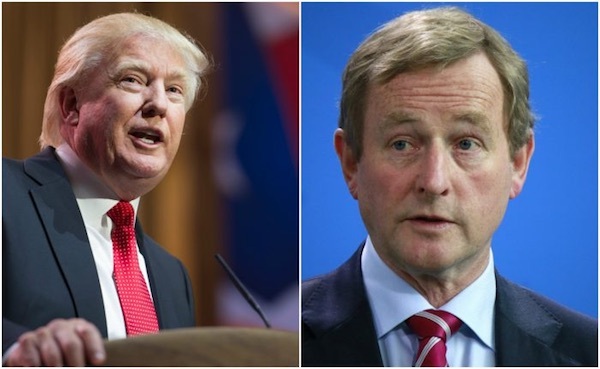 Under intense pressure from within his own party to resign, the 26 County Taoiseach Enda Kenny has insisted he should be allowed to travel to Washington DC to meet Donald Trump on St Patrick’s Day, before making an announcement. 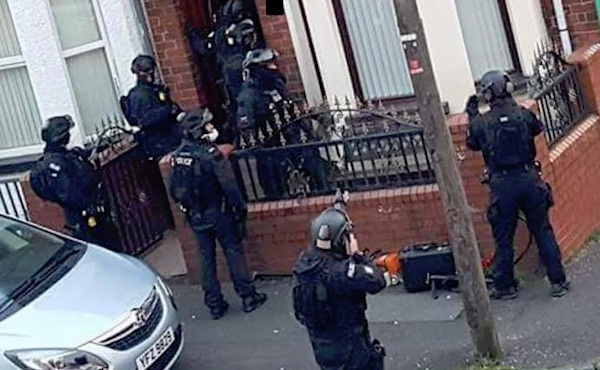 A suspect in the sectarian loyalist shooting of a young Catholic father vowed to clear all “taigs” from the area, a lawyer told an inquest this week. 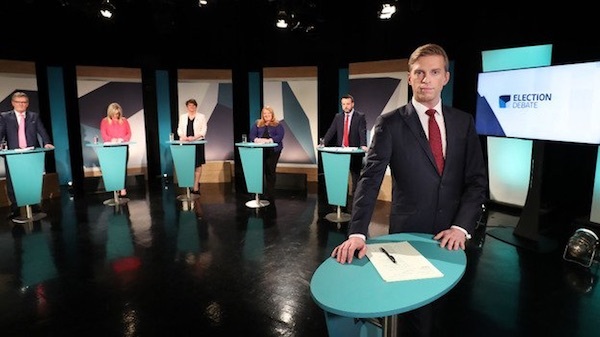 We are determined to rebuild the political process but it must be on the basis of genuinely progressive power-sharing where we work with one another in the best interests of everyone in society. 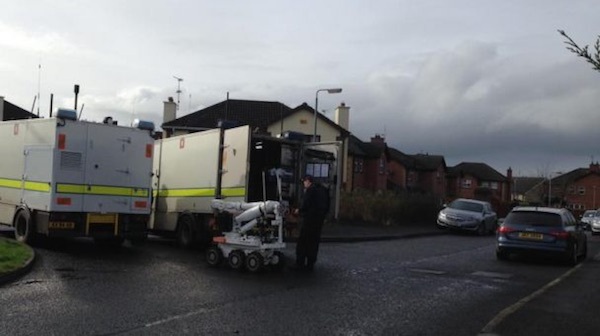 The death of Pat Finucane: just one more killing? 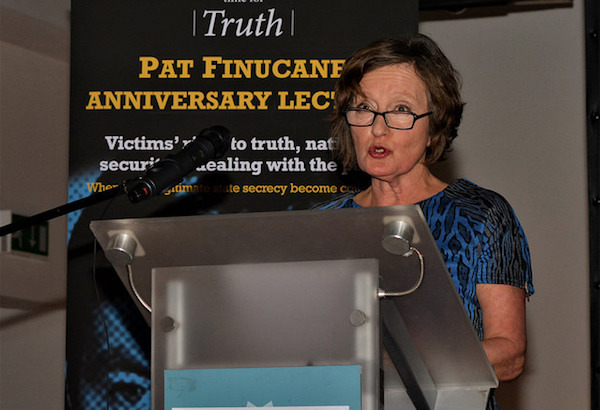 I was at the annual Pat Finucane memorial lecture last night in the Europa Hotel. 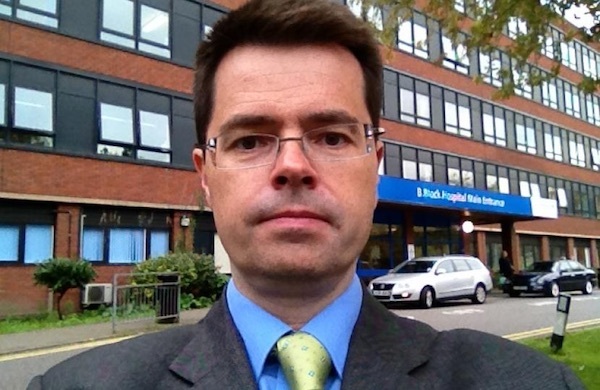 In some ways it was a moving evening, in some ways disappointing and in some ways enraging. 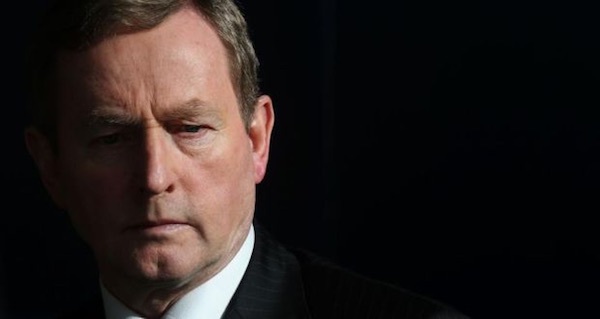 The 26 County Taoiseach Enda Kenny is struggling to retain the leadership of his Fine Gael party after his ponderous and contradictory responses to allegations of a smear campaign against a Garda police whistleblower. 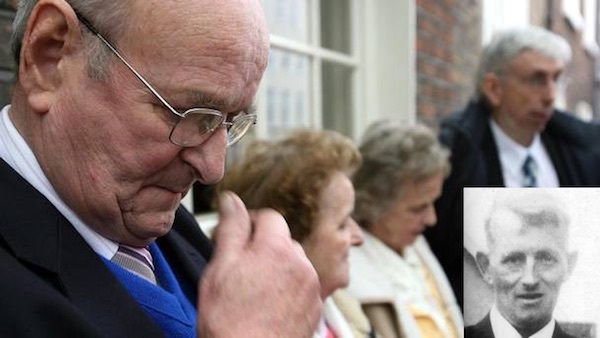 One of 14 Irish nationalists tortured during internment was bitten by a British soldier’s dog and forced to drink from the animal’s dish, the High Court heard this week. The family of Paul Bradley, who was murdered by a sectarian mob just over 30 years ago, has made a heartfelt appeal for information. 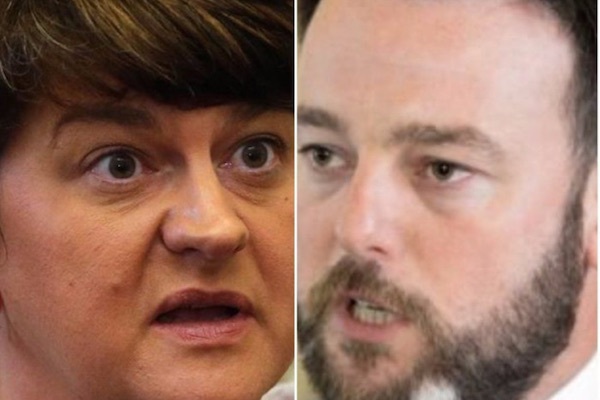 In a statement that has created upheaval within his own party, the leader of the Ulster Unionists has said that he will vote for the nationalist SDLP after his own party -- but ahead of other unionist candidates -- in the coming Stormont election. 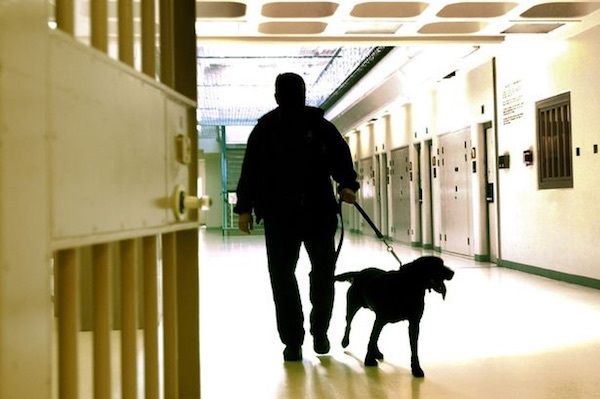 The Irish Republican Prisoners Welfare Association has warned of a systematic effort by the jail administration at Maghaberry to harass and intimidate the families of republican prisoners during visits. 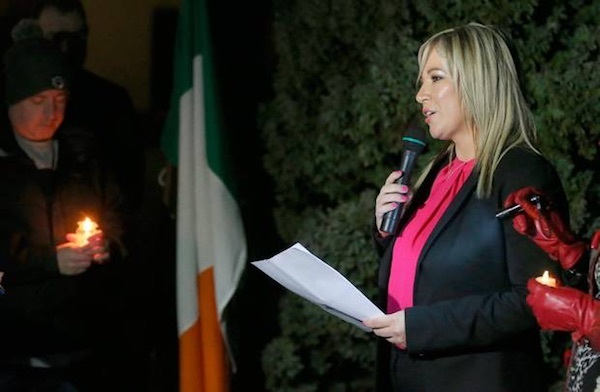 Sinn Fein’s new northern leader has said there should be no hierarchy of victims as she spoke at a vigil in memory of four IRA Volunteers who were gunned down in an SAS ambush in a churchyard in Clonoe, County Tyrone. 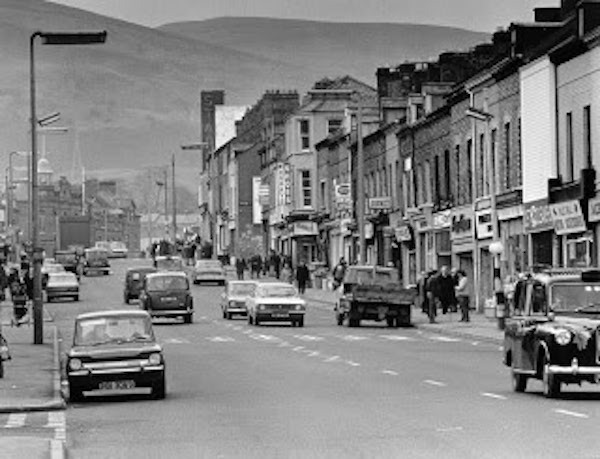 A former British soldier backs calls for prosecutions for the Ballymurphy Massacre of 1971, when eleven unarmed civilians were killed by the British Army. 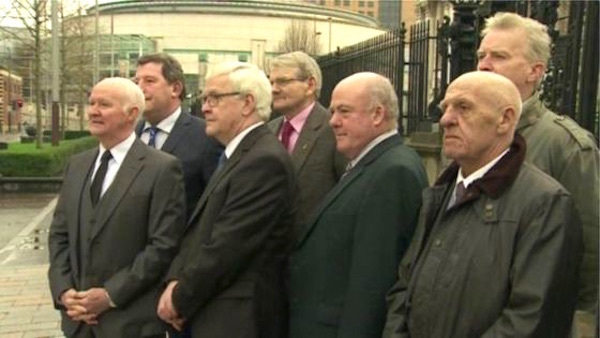 Arlene Foster’s characterisation of Sinn Fein as a ‘crocodile’ is very disturbing indeed for a number of reasons. 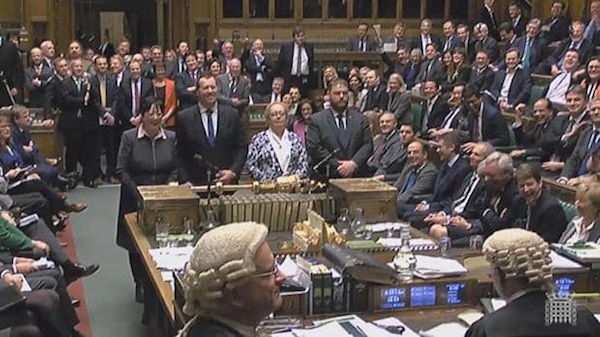 In a potentially historic development, the London parliament has voted to allow the British government renege on the 1998 Good Friday peace agreement as part of its negotiations to leave the European Union. 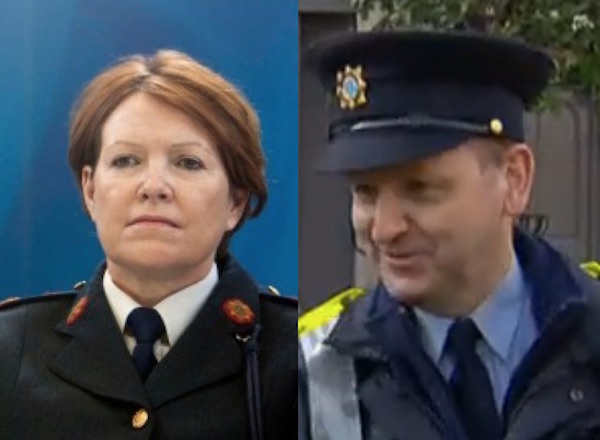 An admission by a government agency that it circulated false allegations of sexual abuse against a Garda police whistleblower has dramatically supported claims that the 26 County state engaged in a smear campaign against Sergeant Maurice McCabe with the support of successive police commissioners. 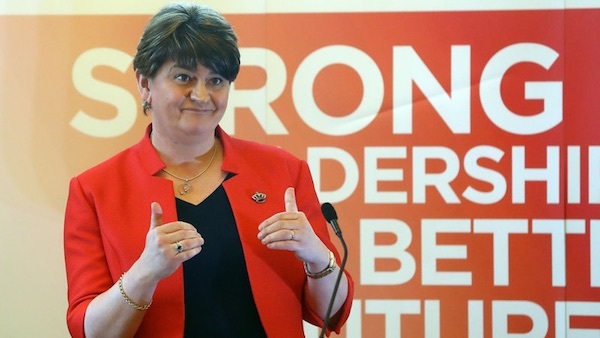 DUP leader Arlene Foster has been accused of using bigoted comments to win over unionist hardliners and distract from a corruption scandal which has threatened to topple her from her position as First Minister for the Six Counties. 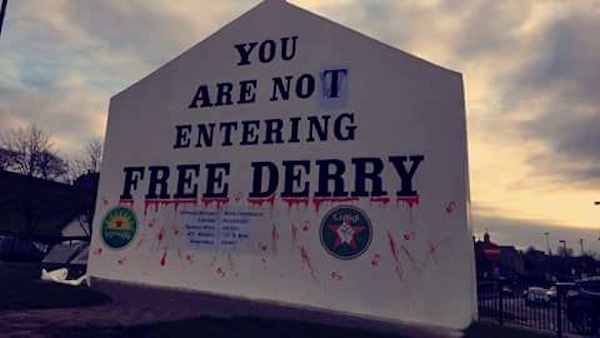 Irish republican activists have claimed a victory after a planned protest march by former British soldiers that had been scheduled to take place through Derry next month has been cancelled. 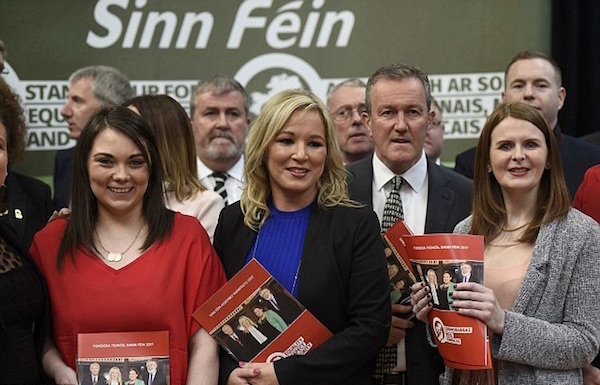 The Irish Republican Socialist Party has said that it has received complaints from parents expressing concern at the decision of a local primary school in west Belfast to permit the PSNI to “ingratiate themselves” with children during school hours. 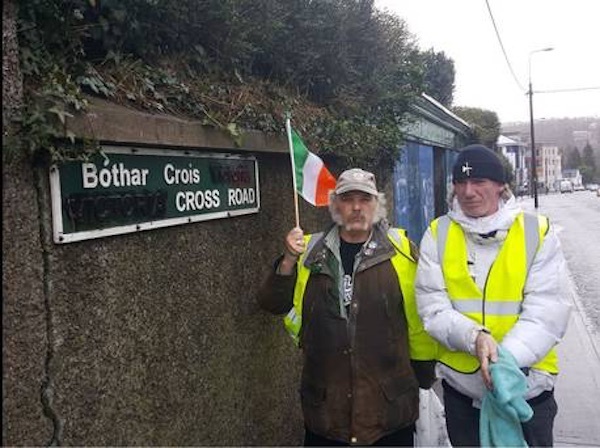 Activists in Cork have defaced street signs referencing British monarchs and have called instead for signs to honour Ireland’s heroes. 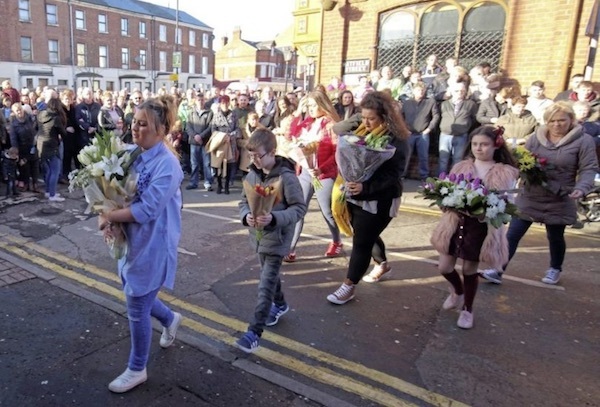 Hundreds of people have commemorated the 25th anniversary of the murder of five people by unionist paramilitaries at a betting shop in south Belfast as well as the murder of three at a Sinn Fein office in west Belfast. 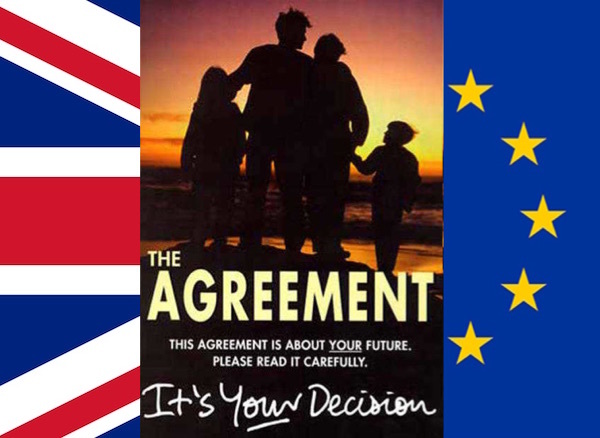 Sean Bresnahan argues that the recent decision on Brexit by the Supreme Court in London leaves no room for doubt that the Good Friday Agreement amounts to nothing more than an exclusively internal solution. 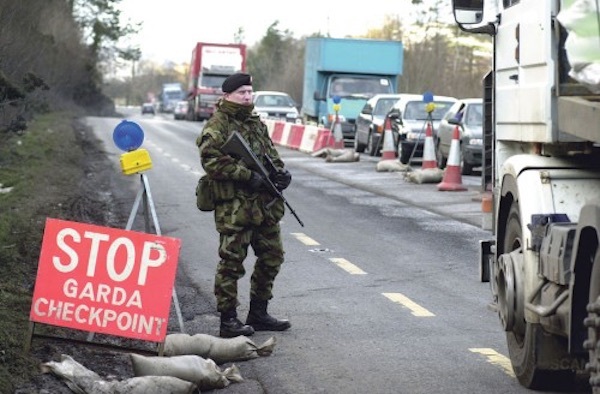 The British government appears to be planning a return of customs controls across the Six County border and may even be hoping to push all of Ireland out of the EU following hardline statements on its Brexit plans this week. 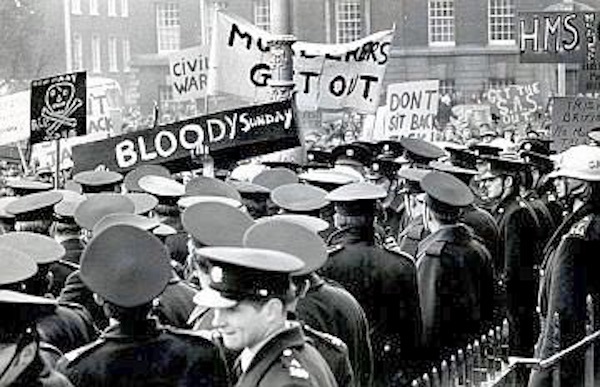 Crowds of local people joined a diverse range of activists and bands at the Bloody Sunday March for Justice on Sunday. 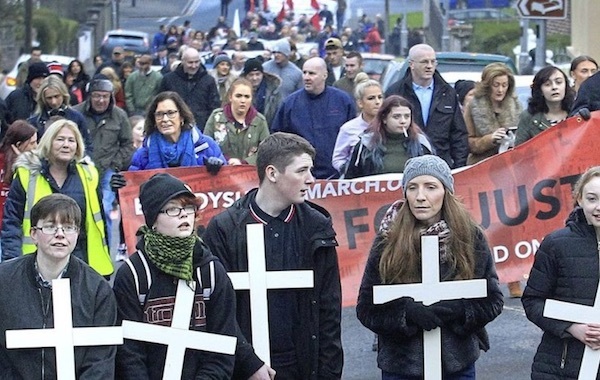 Relatives of those killed and representatives from the wounded led the march, carrying 14 white crosses to symbolise those who lost their lives on Bloody Sunday. 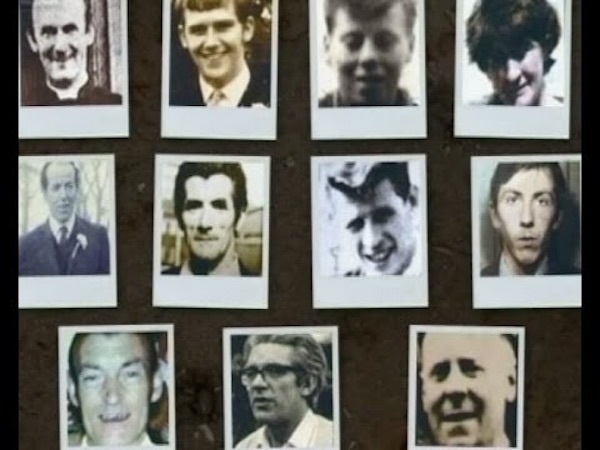 Both the Dublin and London governments were fully aware that torture techniques such as waterboarding were being used against nationalists in the north of Ireland but remained silent, according to documents uncovered by the Pat Finucane centre. 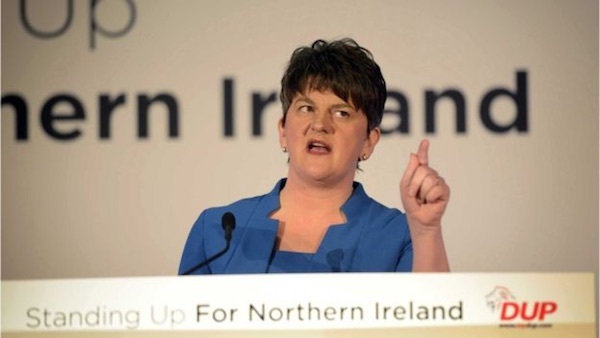 There are fresh doubts over the return of the Belfast powersharing Executive after the SDLP, the second largest nationalist party behind Sinn Fein, ruled out entering a new administration with DUP leader Arlene Foster amid mounting allegations over her role in a corruption scandal. 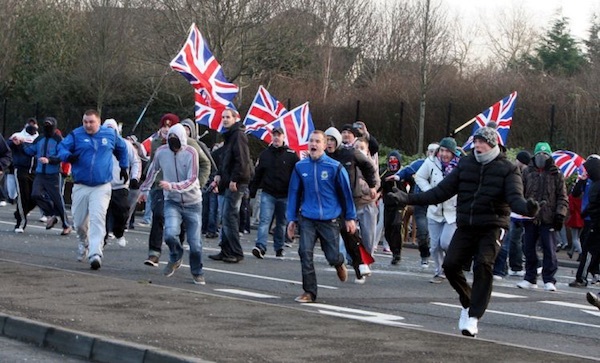 PSNI police chief George Hamilton has responded defiantly after the Supreme Court in London finally confirmed that the PSNI were wrong in their decision not to stop intimidatory loyalist flag protest marches four years ago. 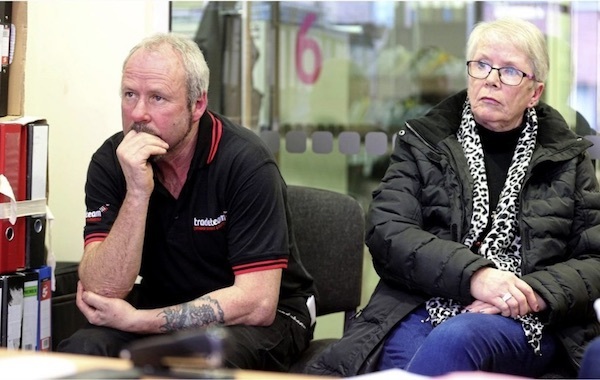 The unexplained halting of an investigation into the murder of an Irish forestry worker is a scandal which goes to the highest levels of police and government, Dublin’s High Court has heard. You have to go back a long way to find a proconsul as directionless as the current specimen.